A man of no small reputation in Ammonihah, but he rebeled against God. 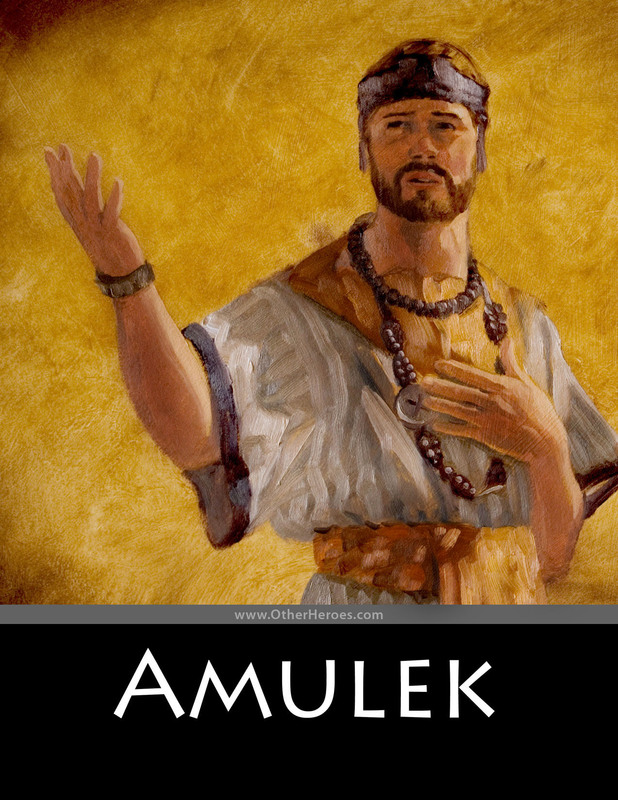 After being visited by an angel, he helped Alma the Younger preach to the people of Ammonihah and suffered the loss of his family and possessions as a result. He became a powerful missionary, however, and was instrumental in the conversion of Zeezrom.